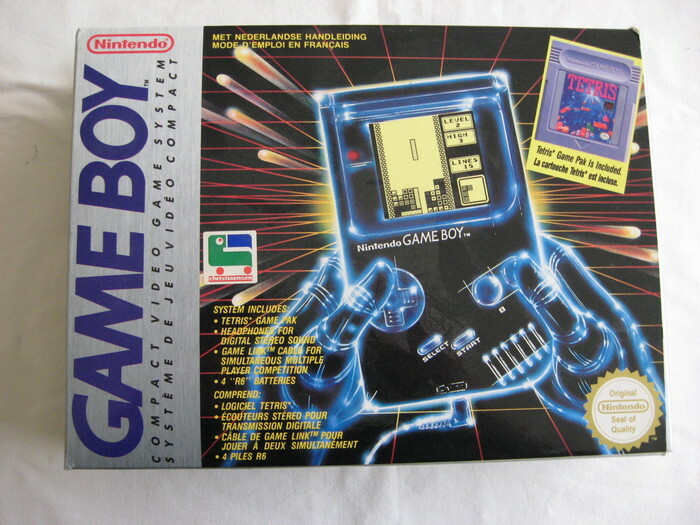 Now that we have the technology, it is possible to create a Game Boy that looks exactly as it appeared on the original packaging. Basically a back-lit keyboard meets the Game Boy. Just an idea for a possible Game Boy Classic. This is an idea I submitted to Thinkgeek (and was since rejected). Basically it was a USB widget that sat on your desk and provided helpful notifications, some which were goofy (coffee levels), others more helpful like telling you to get up and stretch. It could also alert you to lunchtime or breaktime, when you got an email, or when the internet was out. All functions would be programmed by your desktop computer. The design was based on the typical dashboard you’d find in your car. If programmed, it could also have chime sounds like a car too. Here is an industrial design for a Batman-themed television. It has a steel frame from which the screen hangs from, just like a bat. This camera design is for the kids, or the adults still hopelessly addicted to Pokemon. A camera that is in the shape of a Pokeball, so you can capture photos (okay I’m not proud of that one). This one is pretty straightforward, an iPad case based on the Speak & Spell educational toy from the 80’s (you whippersnappers might have seen it in the film E.T.). Obviously those from the late 70’s and early 80’s would appreciate the novelty of this idea more. I know it’s a kids toy, but as I’ve often stated I like things that are inherently nostalgic. I believe only a few geeks would have scruples about being seen with such a childish case. I suppose the only downside is the ironic hipster vibe this design wields. It’s retro, filled with social commentary about modern electronic devices, and is intended for an Apple product. I should just delete this post. *Sigh! * I’ll leave it be. You hipsters don’t linger around here too long, y’hear? The odds of this happening are super-slim. Speak & Spell is owned by Texas Instruments, not exactly a competitor of Apple but no ally either. Sorry to pimp other posts, but you might dig this Crayola 3DS case. A few years ago they released an MP3 player based on Soundwave, but personally I wish they offered a stereo system based on his Autobot counterpart, Blaster. He would just look at home on the bookshelf or entertainment unit. It doesn’t even have to be an official product, just the basic shape and colors, and fans could add their own Autobot insignia. Cassettes are pretty much dead, so a cassette-like display would be fun. Standard features like a CD player, Bluetooth, and iPod dock could also be included. I’d probably include an remote that looked like a cassette.